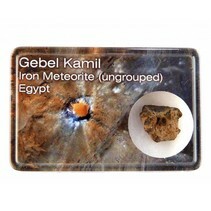 This meteorite was taken by nomads from the desert and brought from Morocco to Europe. 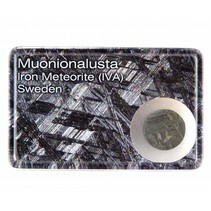 There are many classifications in meteorites, this meteorite is not officially classified. The outer structure (melted crust and fault lines) tell us that this is 100% for sure a meteorite. 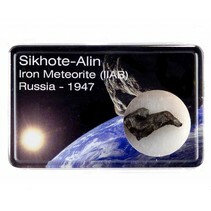 The meteorite is not made from metal what it makes a chondrite or stony meteorite. 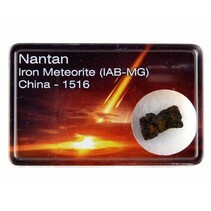 It is certain that this chondrite contains traces of iron, this gives it the red-brownish color. It is also lightly magnetic.